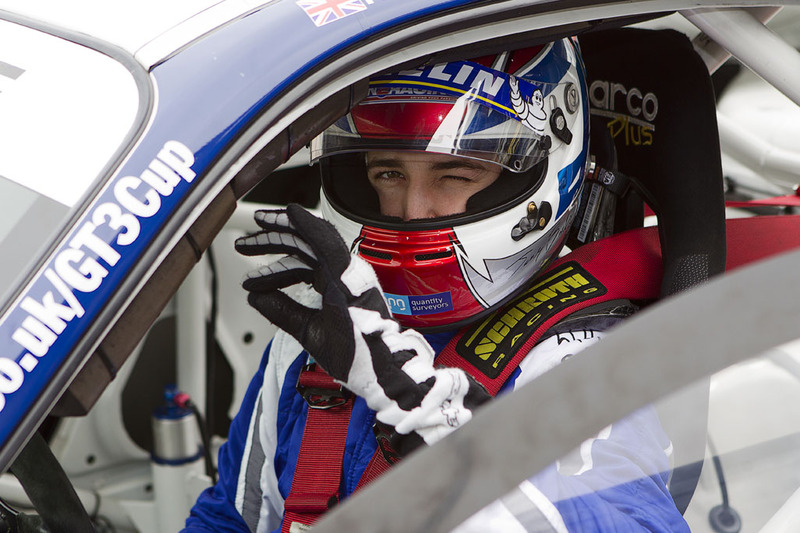 Ginetta GT Supercup front-runners Century Motorsport have this week signed Porsche GT3 Cup Challenge GB champion James Birch to drive their Ginetta G55 in the 2013 Ginetta GT Supercup. Century Motorsport will be running a number of cars in the Ginetta GT Supercup in 2013 and offer one of the most competitive and cost effective packages on the market to provide drivers with a championship winning platform. If you would like to join a winning team for 2013 please visit www.centurymotorsport.com or contact Nathan Freke at: nathan@centurymotorsport.com for further information.